Employees at Apple are said to be extremely satisfied with the ouster of iOS software chief Scott Forstall, who had apparently worn out his welcome at the company. Sources familiar with the situation told GigaOm's Om Malik that Forstall's firing was met with a sense of "quiet jubilation," particularly among those who worked in Apple's engineering groups. One person quipped that a number of employees were going out for "celebratory drinks, even if there is a little bit of doubt about their roles in the future." 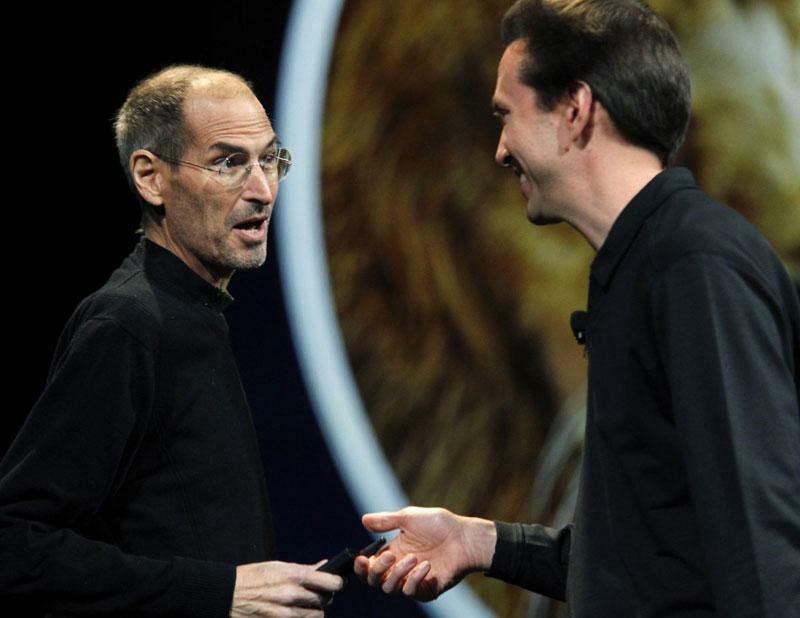 Forstall's departure from Apple was also said to be "fairly last minute." A number of employees at Apple's iOS and OS X teams only learned the news minutes before the press release was released to the public on Monday, and engineers were "caught off guard." Employees are also said to be excited about designer Jony Ive taking over the new human interface group, while many feel that Craig Federighi needs to prove himself in heading both the iOS and OS X teams. While Forstall was said to be close with Apple co-founder Steve Jobs, none of the remaining executives particularly cared for Forstall. Ive, in particular, was said to have had a "rocky relationship" with Forstall. Earlier reports also revealed that one significant reason why Forstall is out at Apple is because of his apparent refusal to sign an apology letter for the quality of the new Apple Maps application in iOS 6. When the letter was issued to the public, Apple Chief Executive Tim Cook was the only signature included.